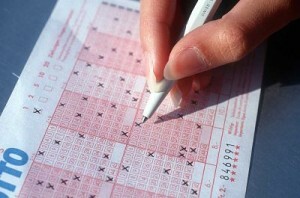 The Tuesday night’s Mega Millions lottery did not yield any winning ticket. This led to it rolling off to a tidy jackpot of $290 Million. About 68 lucky Mega Million lottery player managed to match five of the winning numbers but missed on the mega ball number. The numbers that were to make a lucky player the jackpot winner were 1, 4, 6, 11, 14, the Mega Ball number was 30 while the Mega ball multiplier was 4. Last week Mega Millions draw was estimated to be $241 million. This draw makes it the sixth time since the mega millions lottery so a jackpot winner. 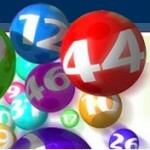 This is no surprise as the odds of a player matching all the Mega Millions winning number stands at 1 in 175,711,536. 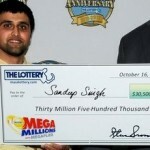 The odds of winning any prize in the Mega Millions lottery are a bit favorable as it is at 1 in 40. 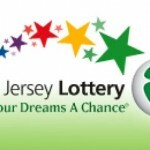 All the winning tickets were worth $250,000, a negligible fraction of the jackpot. The state of California took a lion share of the winning tickets by having 21 of the 68 winners. The next Mega Millions draw carries a lump cash payout of $205 million. This is not the highest cash payout of the Mega Millions. In 2007, two lucky winners split the $390 Million jackpot prize and the second ever cash payout was worth $240 Million and it was shared between two mega Million players. The Mega Millions is played in 41 states. 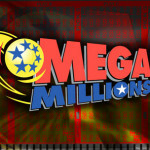 Players also have the options of playing Mega Millions online and they can purchase Mega Millions lottery tickets online from legitimate online lottery websites.